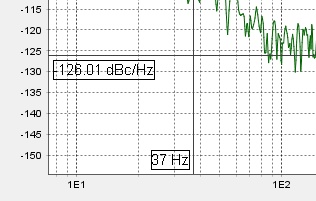 How to change/customize Crosshair Overlays for JFreeChart? doesn't change the font at all. Is this still work in progress or am I doing something wrong here? Starting from this example, I made the following changes to get the result shown. Similar code in drawHorizontalCrosshair() should also be updated; saving and restoring the graphics context's font may also be warranted. 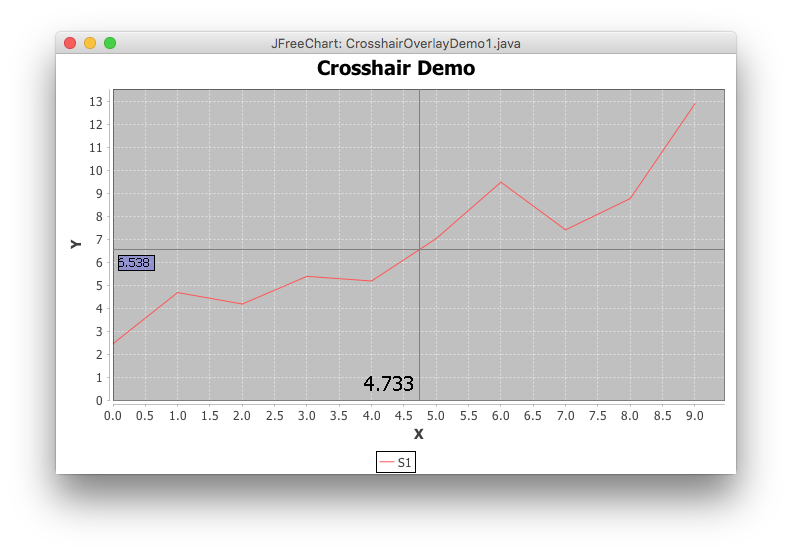 Email codedump link for How to change/customize Crosshair Overlays for JFreeChart?